PIAA Wipers - Super Sporza - Dezod Motorsports Inc - Home of the automotive performance enthusiast since 2002. With safety and performance in mind PIAA has developed the new Super Sporza Wiper. 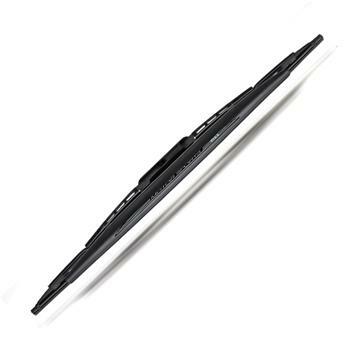 A modified version of the Super Silicone Wiper with a lightweight UV resistant spoiler to hold this blade down under high speeds.